The UCI has announced that Glasgow and other locations in Scotland will play host in 2023 to the first-ever world championships that will bring together a total of 13 different world championships at the same time. The event will simply be called the UCI Cycling World Championships. The historic and innovative event will take place over two weeks in August 2023. It will bring together 13 UCI World Championships for different cycling disciplines in one unprecedented event that will see thousands of the world's best cyclists vying to win the prestigious rainbow jersey. Glasgow and Scotland have considerable experience organizing international cycling events including annual rounds of the Mercedes-Benz UCI Mountain Bike World Cup and the 2007 UCI Mountain Bike & Trials World Championships in Fort William, and the Tissot UCI Track Cycling World Cup and the cycling competitions of the 2014 Commonwealth Games in Glasgow. Glasgow's existing world-class cycling infrastructure - such as the Sir Chris Hoy Velodrome and the Glasgow BMX Centre - enables Glasgow and Scotland to host the UCI Cycling World Championships without the necessity to build new venues. 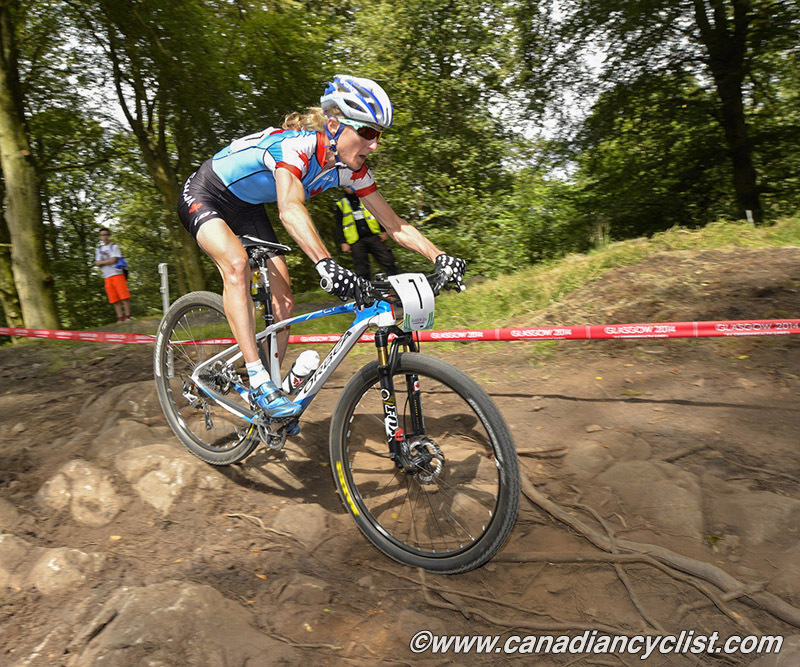 The UCI did not state details, but it is likely that the Downhill mountain bike event will take place at Fort William, the usual World Cup location. 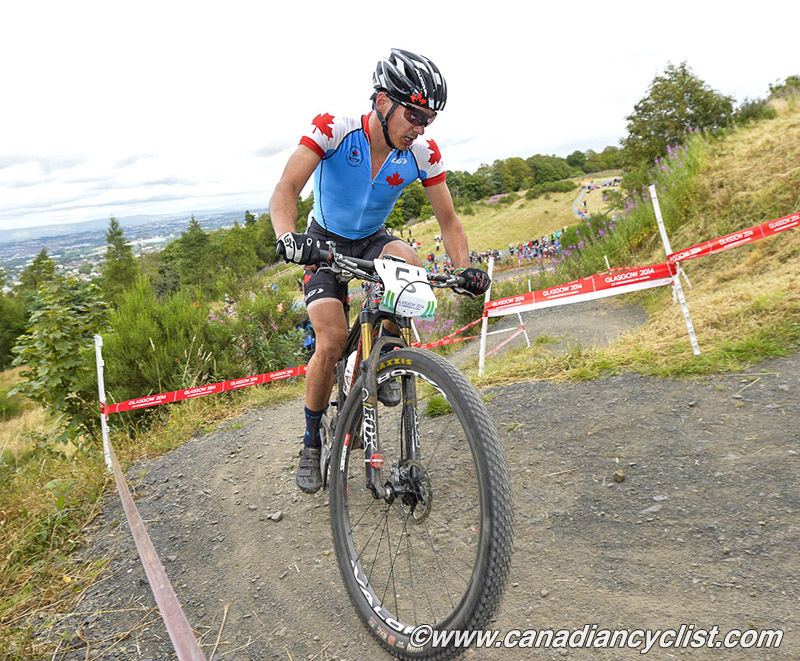 Cross-country could either take place there or at the Commonwealth Games venue in Glasgow (more likely, since the Fort William XCO track has not been maintained to a world level). 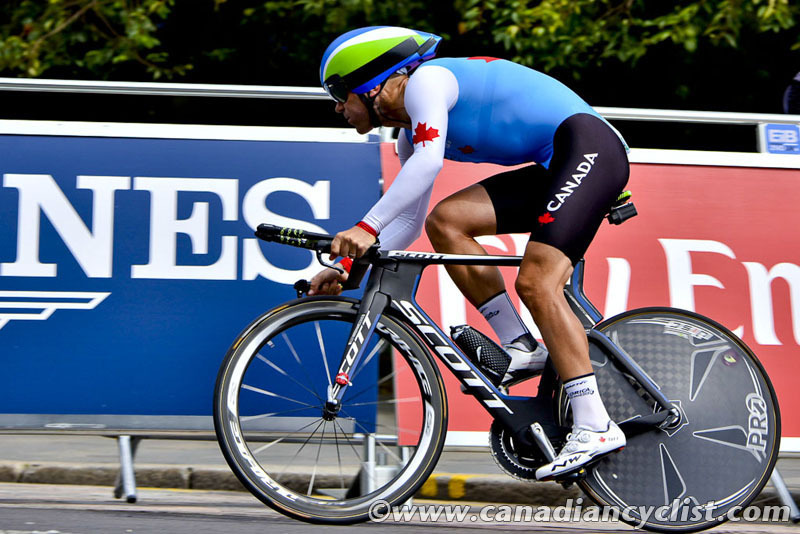 From 2023, the UCI Cycling World Championships will be held every four years, in each pre-Summer Olympic year. Over several weeks, the host city and/or region will become the true cycling capital of the world. Images broadcast worldwide will showcase the region to all corners of the globe, while the tens of thousands of visitors will boost tourism. Speaking at the announcement at the Sir Chris Hoy Velodrome in Glasgow, the UCI President David Lappartient said: "I am delighted that the UCI has today awarded the 2023 UCI Cycling World Championships to Glasgow and Scotland. The creation and the implementation of this event was one of the commitments I had made during my campaign for UCI presidency and I am proud to have fulfilled it. I wish to thank Event Scotland, Glasgow Life, UK Sport and British Cycling for their enthusiastic involvement in the very first edition of this historic event, which will uniquely showcase our sport and its different disciplines on an international stage. Glasgow and Scotland have a great deal of experience in the organization of major sporting events, notably multi-sports, such as the first edition of the European Sports Championships that it organized in 2018. I am convinced that the UCI Cycling World Championships will be a great success, and I look forward enormously to preparing them with our Scottish partners." "The award of an event such as this represents a wonderful opportunity to encourage cycling as a form of daily mobility, ensuring a sustainable future for both urban and rural areas and their populations. 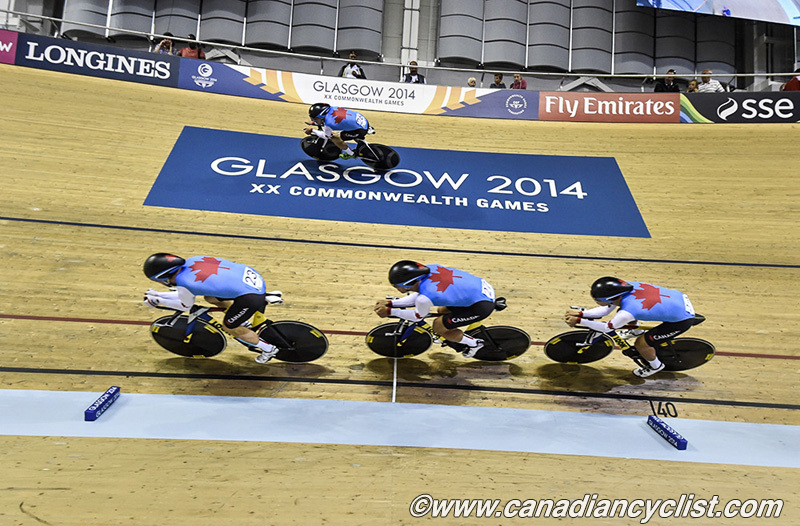 Glasgow and Scotland share this vision and will leverage these Championships to encourage this on their territory." Reacting to the news, Fiona Hyslop, the Scottish Government's Cabinet Secretary for Culture, Tourism and External Affairs, said: "As the first ever host of this event, Scotland will cement its position as a leader and innovator in the planning and delivery of major sporting events. It builds upon the successes of the 2014 Commonwealth Games, the 2014 Ryder Cup and last year's European Championships." "Our overall aim is for Scotland to become one of Europe's top cycling nations with cycling firmly embedded across Scotland as the favoured way to travel to school and work, as an enjoyable leisure activity and an efficient way to improve health." Councillor David McDonald, Chair of Glasgow Life and Depute Leader of Glasgow City Council, said: "This is a huge announcement and achievement for the city. 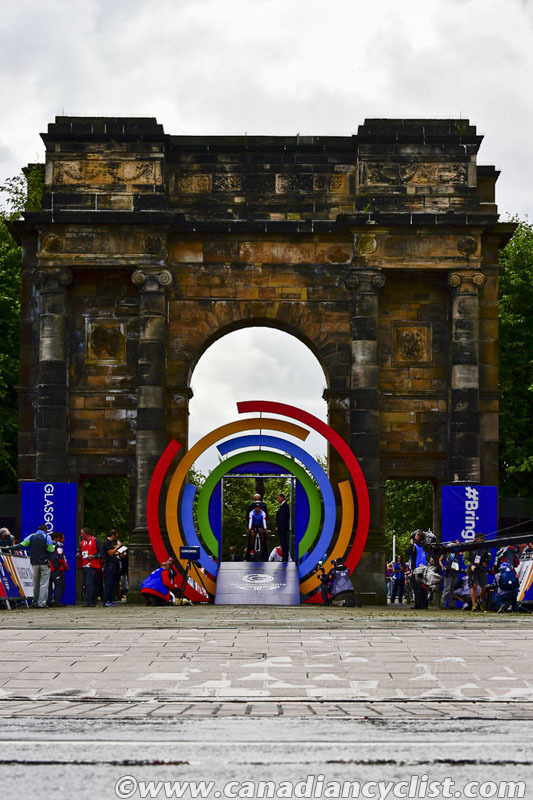 Being the first ever hosts of this event - which will become the pinnacle of the UCI International Calendar - will cement Glasgow and Scotland's position as a worldwide leader and innovator in the planning and delivery of major sporting events." "Our city is one of the top five sporting cities in the world, and events like the 2023 UCI Cycling World Championships will help us continue to climb these rankings and realize our big aspirations. This event will be the biggest event staged in the city, and indeed the country, in the coming years - and we cannot wait to welcome athletes, officials, and spectators from around the world to Glasgow."